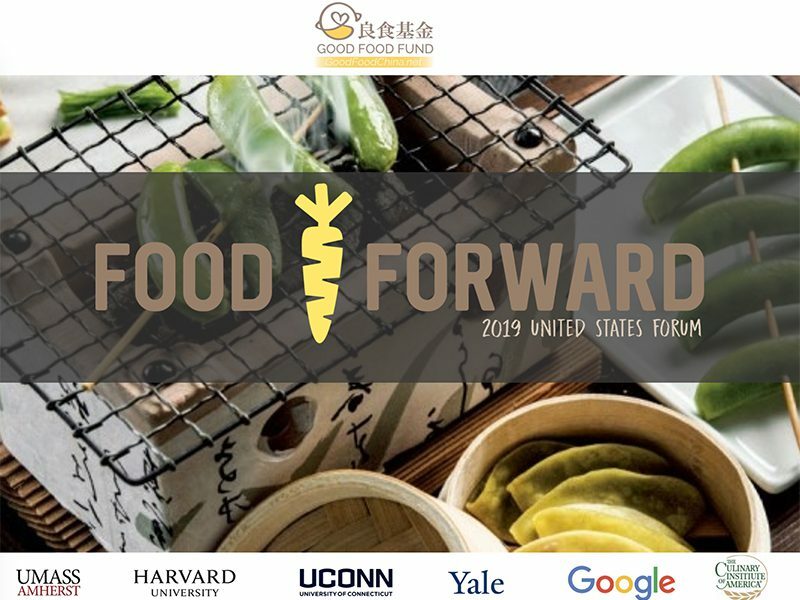 Brighter Green is pleased to welcome our colleagues at the Good Food Fund (GFF) in Beijing who are organizing the first Food Forward Forum in the northeast during the first two weeks of February for the Chinese (or lunar) New Year. 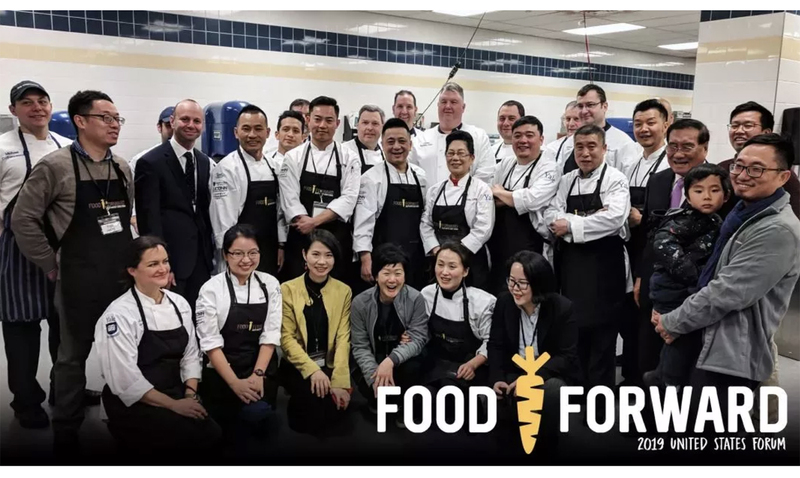 GFF is working with Yale Hospitality of Yale University (you can read their article about the event here) to bring a delegation of Chinese culinary, business, government and media leaders to top U.S. colleges, including seven top Chinese chefs. The forum consists of a series of high-exposure Chinese New Year culinary events aiming at transforming current meat-intensive Chinese New Year meals into a plant-based menu that will be served across the U.S. and China. The Chinese (lunar) New Year begins on February 5th and is celebrated by billions of people across Asia and around the world. Every year is associated with a different zodiac animal and this will be the year of the pig. About half of the world’s farmed pigs are raised and consumed in China. 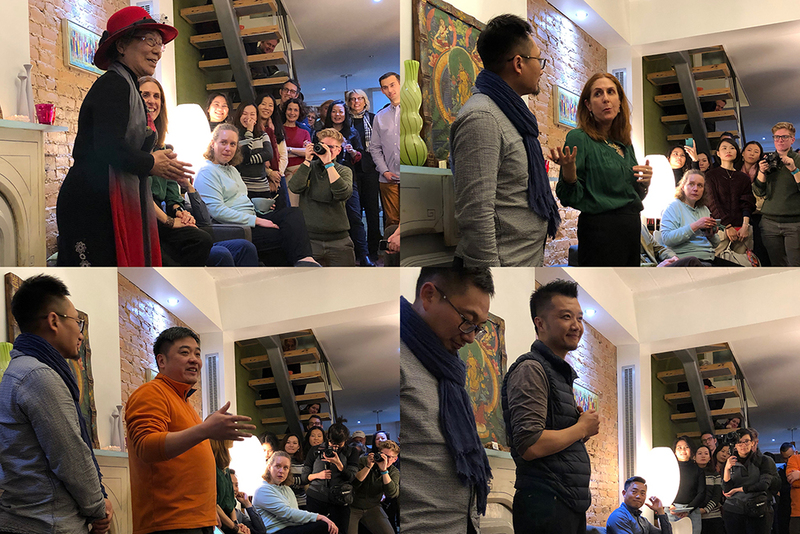 The objective of this trip is to revolutionize Chinese New Year dinners by setting a new norm that is widely supported by business and professional leaders. The new norm places plants back to the center of the plate and significantly replaces animal protein with plant-based alternatives. In mid-January, the New Year menu was launched at an event at in Beijing timed to coincide with the Laba Festival, which is celebrated two weeks before the Chinese New Year (also known as the spring festival). The event also featured presentations on the climate, environmental, ethical, and public health importance of plant-based eating. The New Year menu, conceived and cooked by the chefs participating in the Food Forward Forum, was 85% plant-based. Chinese households will be encouraged to use or adapt the menu for their own celebrations through an online competition. You can see photos from the event here. The delegation will be visiting Yale University, the University of Massachusetts, Harvard University, the University of Connecticut, the Culinary Institute of America, and the Google headquarters in New York City. The forum kicked off in Brooklyn, NY at a reception with the delegation and people working in the food, environmental, and animal spaces. The chefs introduced themselves and talked about their excitement in sharing their food experiences and learning from others.